In our lives, we meet wonderful people who mold our character for the future. These people come in different faces in different times, and never fail to give us motivational advises. For many people, such inspiration comes from their coaches or trainers. Coaches are the wisest and humble human beings who make a big difference to others life whoever comes in contact with them. Being a coach, for any sport, at all levels is a daunting task and requires a lot of dedication and commitment. 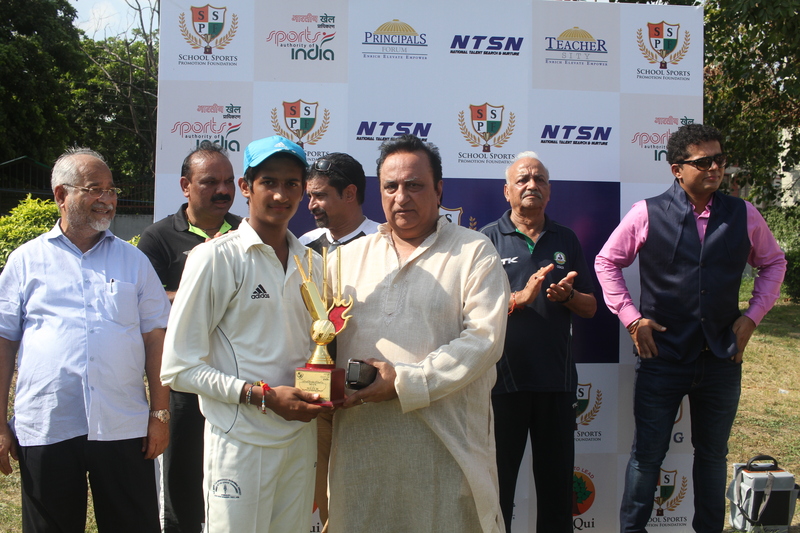 It was a lifetime opportunity and a dream come true to get selected at the National Cricket Camp U-15 organized by SSPF and SAI jointly at the SelaQui International School, Dehradun from 13th- 25 October, 2016. 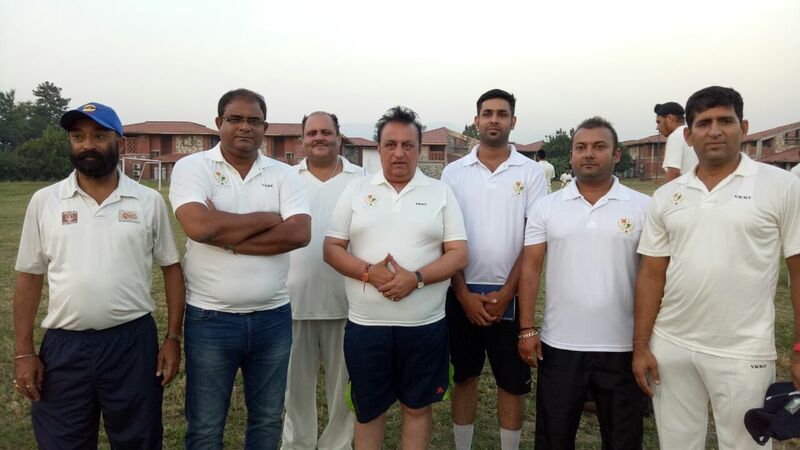 I was simply awestruck with the venue of Dehradun camp which was a vast campus with lush green grounds. We were fortunate enough to get our training from highly qualified coaches and experienced trainers. Sh. Surinder Khanna, Sh. Lalit Kohli and Sh. Abdul Monayem were extremely humble and caring to us. They motivated us all throughout the camp to perform better. Our fitness trainer Sh. Avtar Singh ji along with the physiotherapist made us work out to keep healthy and stay fit by teaching wonderful fitness techniques. The food and stay was quite comfortable. 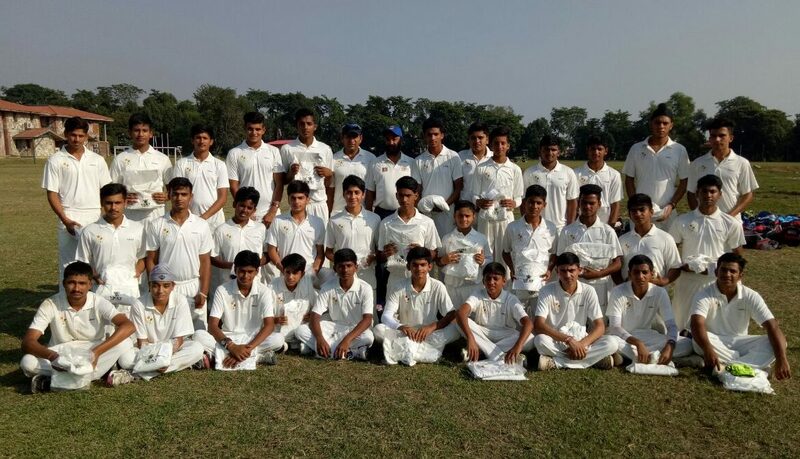 Along-with quality cricketing skills, the camp also provided us a chance to make new friends from different parts of India and share our experiences with them. Thank you so much SSPF and SAI for such an amazing learning experience which will go a long way in shaping my future in cricket as well as in life. Without you, I would not be the player I am today and wouldn’t have achieved success. I really feel proud to attend this camp and will work harder to make a place in the coming session 2016-17. For everything and so much more, I will be always thankful.